Adult bed bugs are about 3/16″ long, broadly oval and flat. Their color is brown to reddish brown (after feeding) and the upper surface of their body is covered with short golden hairs and emits an “obnoxiously sweet” odor from their scent glands. Female bed bugs lay 1-5 eggs per day and deposit their eggs in cracks or on rough surfaces and secure them with transparent cement, for an average 200-500 eggs in a lifetime. Developmental time for an egg to adult takes 21 days. Bed bugs must complete 5 instars before becoming an adult bed bug. The bed bug requires a blood meal before molting (shedding their skin cast) and progressing to the next instar. The adult female bed bug also requires a blood meal before egg laying. 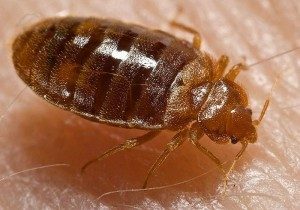 Humans are the preferred host of bed bugs but in their absence bed bugs will feed on poultry, canaries, English Sparrows, mice, rats, guinea pigs, and bats. The bed bug bite is painless but most people develop an allergic reaction to the saliva injected by the bug as it feeds. A swelling usually results from feeding but there is no red spot such as is characteristic with flea bites. 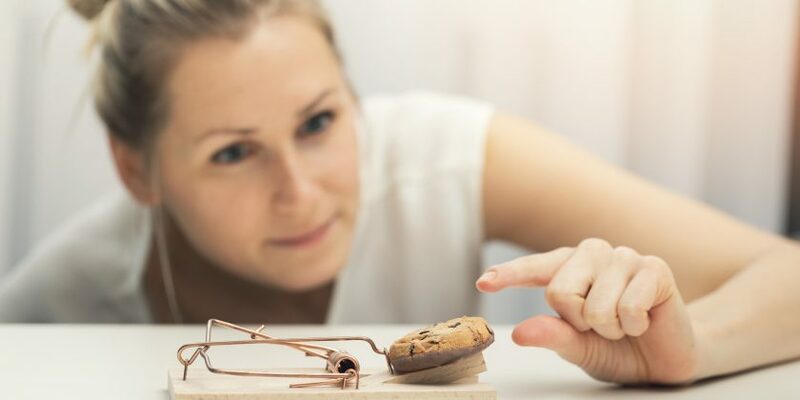 Swelling may be severe and extend beyond the immediate bite area in highly sensitive individuals. Bed bugs have been found to be infected with some 25 different disease organisms. Survival time within the bed bug was found to be especially long for the organisms of plague, relapsing fever, tularemia, and Q fever. However, there is no evidence that bed bugs transmit disease to humans. Adults 10-18 months can survive up to (1) year without food and they can feed on other animals if humans are not present. When temperature falls below 61 degrees Fahrenheit adults enter semi hibernation and can survive for months. Bed bug infestations have been found in transportation vehicles such as boats, trains, airplanes, and buses as well as movie theaters where they typically live in seats and associated frames. Prior to treatment, remove all bedding from the mattresses, gather all linens and all clothing from the areas to be treated, wash and dry them and place them in garbage bags. All items should be removed from the dressers and closets in areas where bedbugs have been found. Vacuum items that are not machine washable and place them in a sealed bin or bag to prevent bedbugs from gaining access. Wipe down all areas with isopropyl rubbing alcohol. All items that are machine washable- pillows, curtains, stuffed animals, etc. should be washed in hot water and dried using the hottest setting possible They should then be placed in NEW BAGS to avoid recontamination and all used bags should be discarded in an outside trash can. Keep all items in bags until after the second treatment (approximately 14 days later). Preparations are also necessary for the follow up treatment , so be sure to leave accessible any and all items that you may need in the 2 week period between treatments. Complete and proper preparation is the key to the successful eradication of bedbugs. The greater the preparations, the more effective the treatment will be. Little to no preparations will result in poor results. Some upholstered items, such as couches or chairs may need to be thrown out. 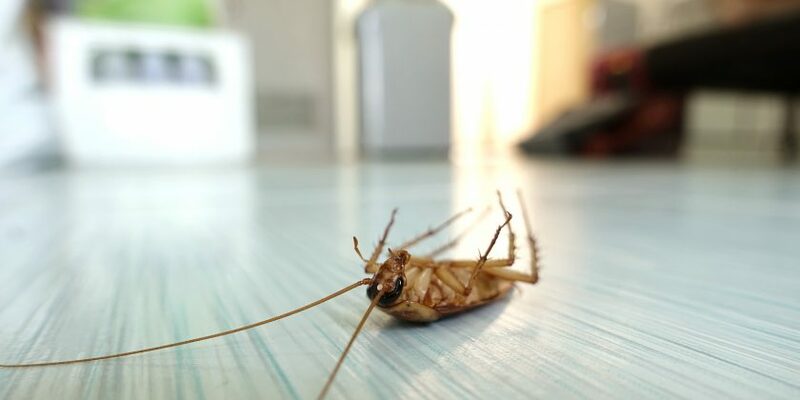 Let the professional exterminator determine what can be saved. If discarding furniture, spray paint it to discourage someone from bringing it back into your building or their home. Wrap all items to be thrown out completely in plastic prior to moving them out of your home to avoid spreading and re-contamination.